Established in 2014, Goluk has brought a new cool edge to your old-school car DVRs. Goluk T3 has included many unique great features. 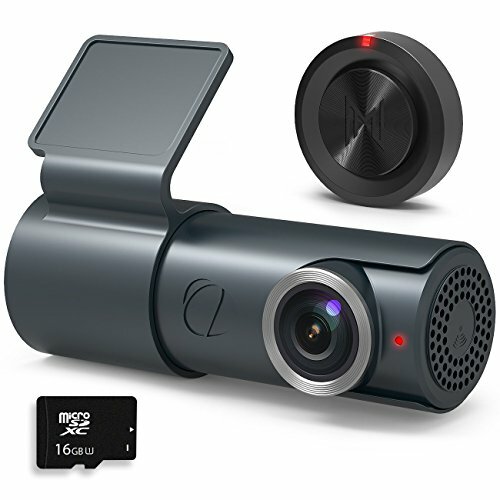 With its tiny size as a palm, it integrates 1080P FHD video image, F2.0 large aperture, 360-degree rotation, parking security, HD night vision, live streaming, easy recording and options to share to social media. 360°Rotatable Camera--Integrated body design allows easy camera angle adjustment.Take beautiful scenery in and out of the car. Capture wonderful moments! compensation, light suppression, color enhancement. If you have any questions about this product by BlackboxMyCar, contact us by completing and submitting the form below. If you are looking for a specif part number, please include it with your message.